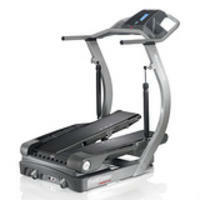 Bowflex offers Up to $700 Off Treadmill Sale via coupon code " LUCKY16". 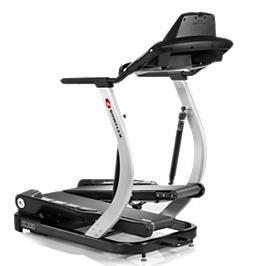 Bowflex offers $425 Off+Free Mat on the Bowflex® TreadClimber® TC200 or $325 Off+Free mat on the ​Bowflex® TreadClimber® TC100 via coupon code "MYHEART". Bowflex offers $200 Off + Free Mat On the Bowflex Xtreme 2 SE & Bowflex Revolution via coupon code "NEWYOU16". 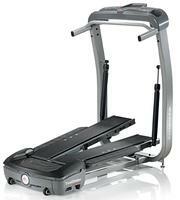 Bowflex offers the Bowflex Treadclimber TC10 for $1499 via coupon code "DEAL3". 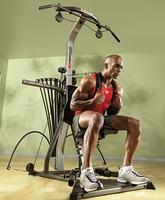 Bowflex offers the Bowflex® TreadClimber® TC10 for $1499.00 via coupon code "LUCKY15". 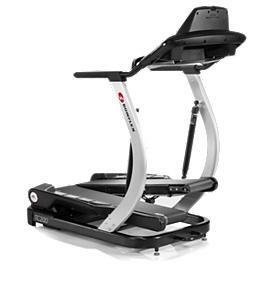 Today only (12/1), Bowflex offers the $800 Off + Free Mat + Free Resistance Upgrade on Bowflex Xtreme SE Home Gym via coupon code "CYBERMON14". Bowflex offers Up to $1000 Off Black Friday Sale. 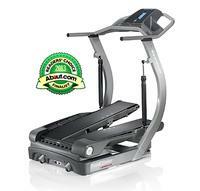 $1000 off TreadClimber TC20, $900 Off TC10 via coupon code "BLACKFRI2014". 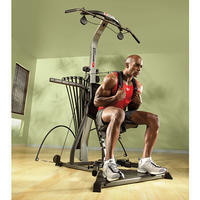 Bowflex offers the Bowflex® TreadClimber® TC10 for $2199.00. Bowflex offers the $300 off +Free Xtreme 2 SE Home Gym ($1599 value) with purchase of a TC20 or TC10 and via coupon code "SALETIME". 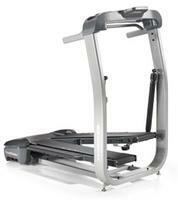 Bowflex offers the Bowflex TreadClimber TC20 for $2999 via coupon code "GETSTARTED". 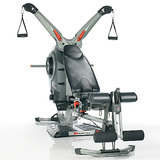 Bowflex offers the Bowflex Max Trainer M5 for $1499 via coupon code "DEAL5". 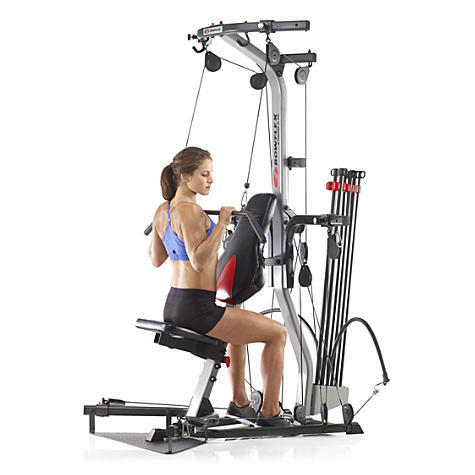 Bowflex offers the the Bowflex Xtreme SE for $599 via coupon code "DEAL4". 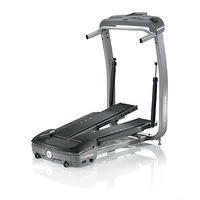 Bowflex offers the Bowflex Treadclimber TC10 for $1499 with Free Shipping via coupon code "DEAL3". 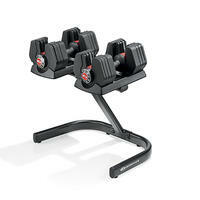 Bowflex offers Bowflex Revolution Home Gym for $2799.00 with free shipping via coupon code "GETSTARTED". 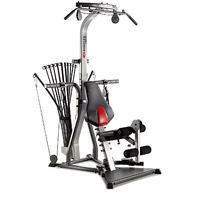 Bowflex offers Bowflex Xtreme® SE Home Gym for $499.00 with free shipping via coupon code "XTREMESALE". 4 Electronic Functions - Speed, Distance, Time, and Calories, 4 separate LCD display screens for easy viewing during workout,4 mph max readout speed. 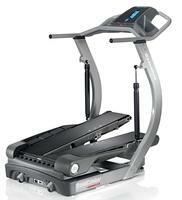 Bowflex offers Bowflex Treadclimber TC10 Cardio Machine for $2199. Add it to cart and use coupon code "CARDIOPACK" to get a final price of $1599 + Schwinn Airdyne AD2+ free shipping.